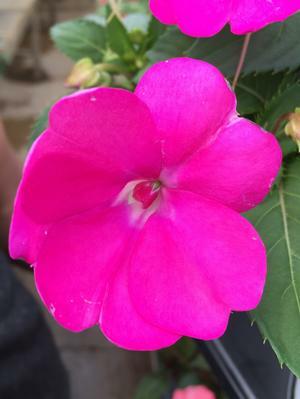 Compact Sunpatiens are great for containers or landscapes. 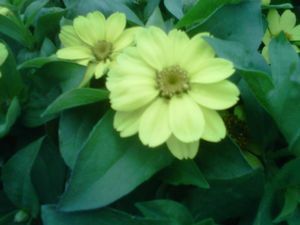 This breakthough plant produces a green foliage with bright blooms that thrive in full sun. 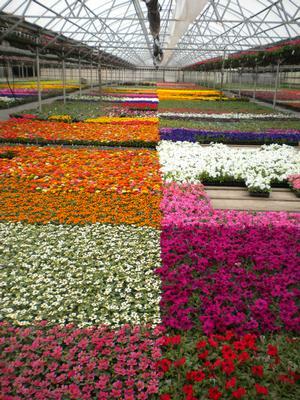 The compact series is early to flower and will bloom all summer long. 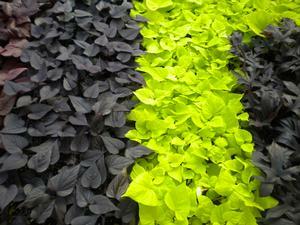 They prefer moist, well drained soil and full sun.